Needless to say, being on the receiving end of pepper (or capsicum) spray is never going to be recommended. 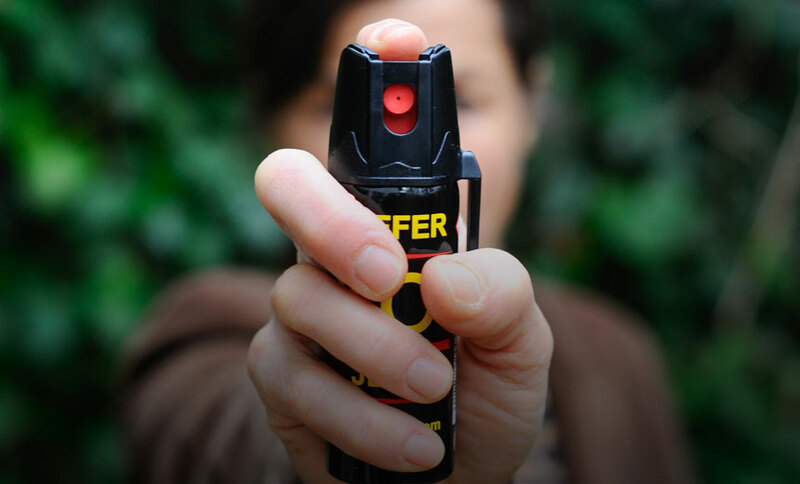 While many governments approve the use of pepper spray by police or military groups, there is plenty of evidence to suggest that it can cause considerable harm, especially to the eyes. The effect of pepper spray on the eyes will be immediate, triggering uncontrollable tearing, involuntary closing of the eyelids, redness, swelling, stinging and temporary blindness. The epithelial layer of the cornea is disrupted by pepper spray, so people with impaired corneal integrity (diabetes, dry eye or recurrent corneal erosion) are particularly susceptible to these effects, compared to those with good eye health. Overall, there is no conclusive evidence to suggest that pepper spray will cause permanent damage to the eye, however repeated exposure could certainly cause permanent damage to the cornea.